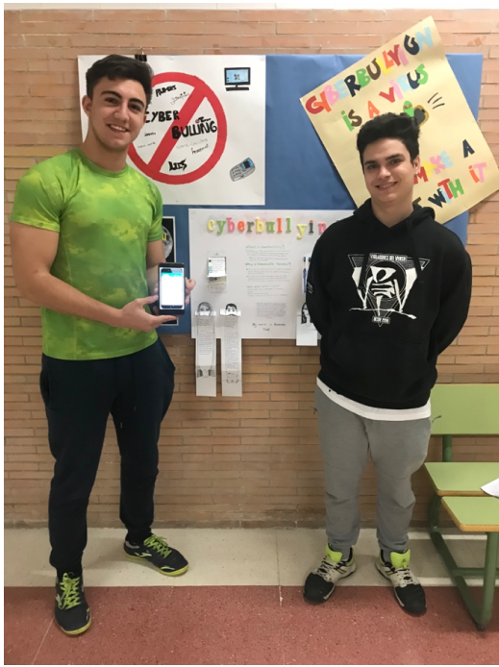 Two 16-year-old students from IES Isbilya, Seville(Spain), have developed a mobile application using MIT App Inventor to raise community awareness of the problem of cyberbullying. 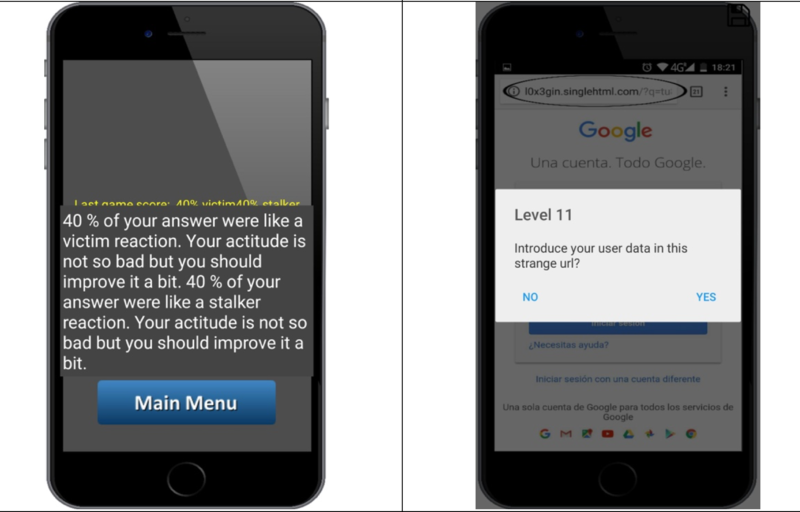 The work, which is in the context of a European program called Erasmus+ Minus Cyberbullying, has managed to win the distinction of 'App of the month' on the App Inventor website itself. Why did you develop this application? We are working on a European project on cyberbullying and we wanted to carry out a work that was original and that added value. 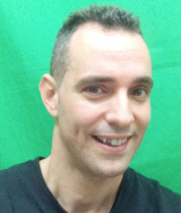 Why have you used MIT App Inventor? We have chosen MIT App Inventor because it is very easy to use and, at the same time, it allowed us to quickly develop the idea we wanted to transmit from the application. How long did it take you to complete the app? 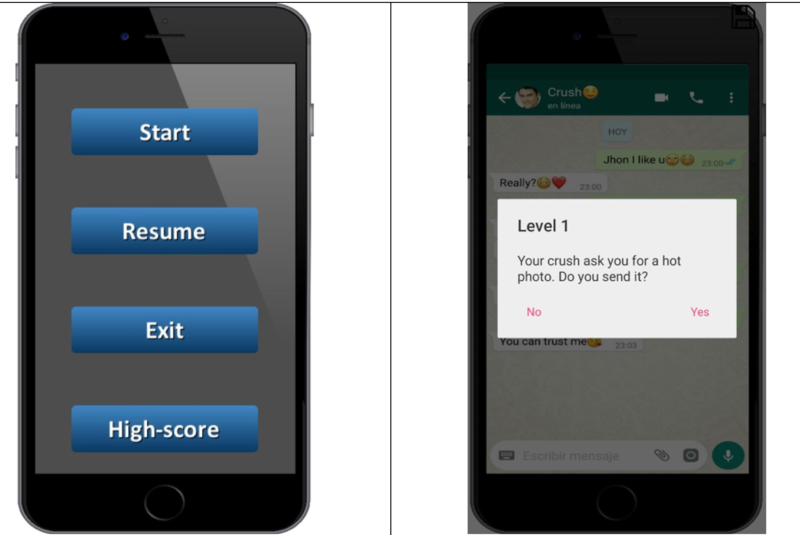 It displays a series of conversations in the context of instant messaging and allows, through a simple questionnaire, to determine if the person who uses it is aware of the problem of cyberbullying ... it offers a score showing if you would behave as a bully or as a victim. Congratulations and thank you for sharing your work!